We love a bit of a hippy vibe. What’s more hippy than a middle Eastern inspired Hookah pipe? Sometimes it’s hard to beat sitting in the awning watching the sun go down while enjoying a nice Shisha. 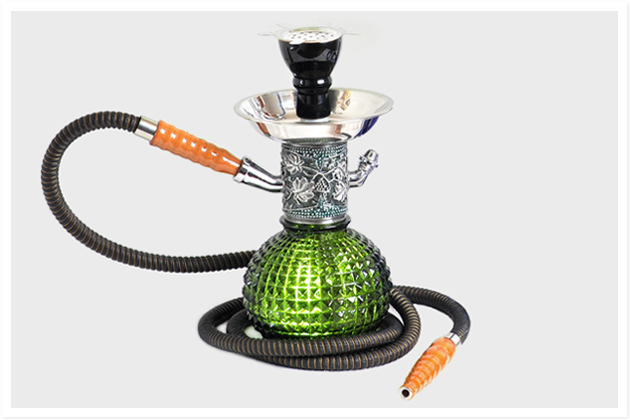 This is a top quality Mya Hookah with one Mya Saray pipe and Vortex bowl. It’s 12 inches tall and packs down in a case so doesn’t take up much room. It might be small but its one of the best Shishas around and from the top quality makers of Shishas. Obviously this is for use by adults only and should never be used inside the van. If you are interested in borrowing this for your holiday please ask.